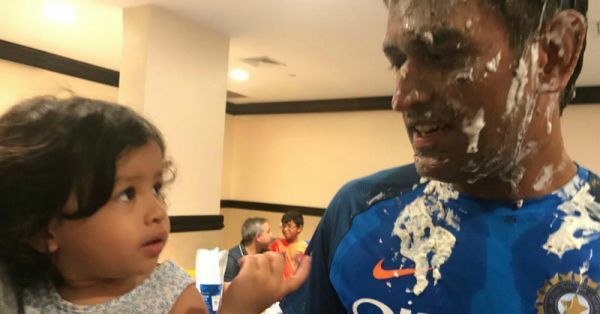 Ziva Saying 'You're Getting Older' In Her Birthday Song For Dhoni Is The CUTEST! It's our Captian Cool, Mahendra Singh Dhoni's birthday today and the whole fam including Sakshi, Ziva and his teammates Suresh Raina and Virat Kohli, to name a few, celebrated Dhoni's 37th birthday together in England. Pictures were being posted on Instagram and Twitter and adorable captions were flooding too. Happy Bday to you ! Even words wont do justice to how you are as a human being ... 10 years i have learnt a lot from you ... and continue to .. thank u for making me see and deal with life in a straightforward practical way .. .. Lot’s of love n also thank u for making my life so beautiful ! Suresh Raina posted the same caption on Instagram too with a major throwback picture of the two that made us cricket fans nostalgic for a whole new reason. But none of this compares to the birthday wish he got from his daughter, Ziva. Ziva sang her "Papa" a happy birthday song but the cutest part is when she says, "you're getting old". Didn't we say, the cutest? Dhoni and Ziva's adorable father-daughter moments are all over the Internet (and us) and they just keep getting sweeter and sweeter. Remember when Ziva wanted to hug Dhoni during an IPL match this season? Aww! 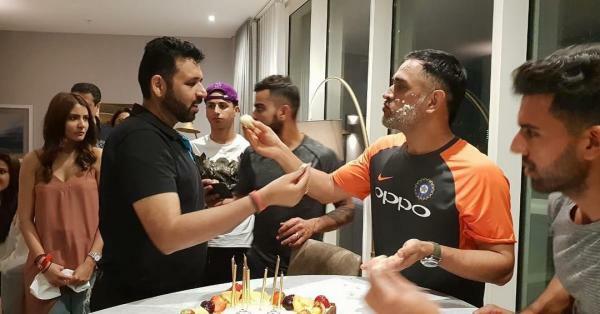 Dhoni's birthday this year sure wasn't as crazy as last year's cake smashing in the face, but more of an elegant affair. Even Anushka decided to join Virat for Dhoni's birthday celebrations in England. Suresh Raina posted yet another picture with Dhoni covered in cake. And this video of Dhoni cutting not one but two cakes on his birthday last night is making us want to be there too. 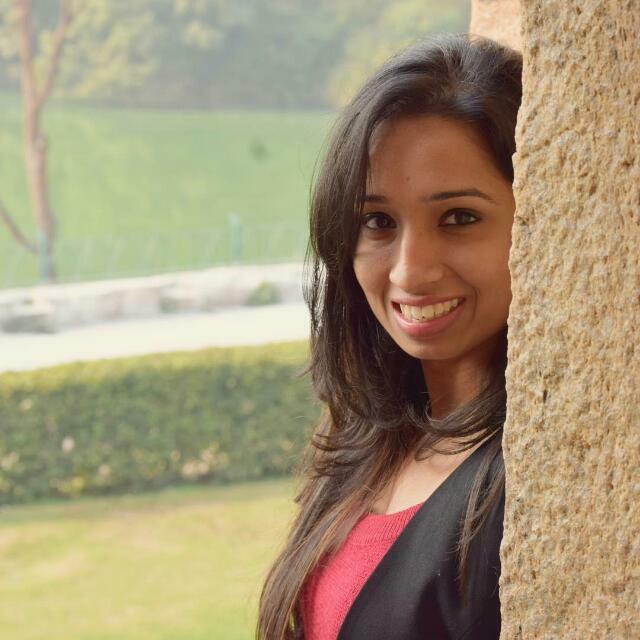 Happy Birthday, Dhoni! You don't get older, you just get better. Here's to the Captain cool.